If you’ve ever been to Southern Spain in the last nine years and haven’t experienced the wave of international culture that is Monkey Week, then we suggest you pack your bags for the 10th anniversary of Spain’s most incredible showcase festival! Every year up to 30,000 attendees join together to make a huge collection of music and culture. 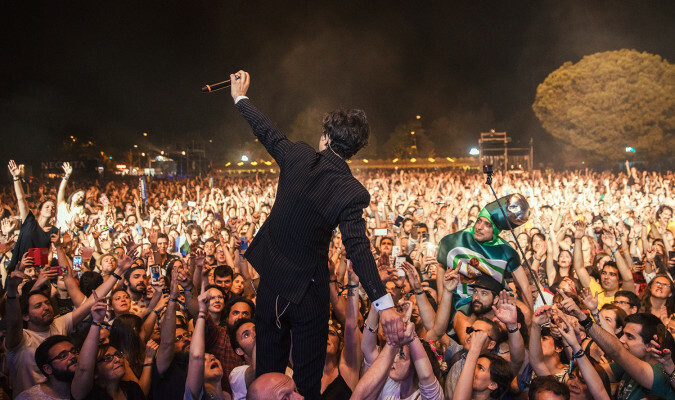 Over 150 live shows on 16 stages in Seville, Spain are accompanied by over 1,000 music professionals from Europe, Asia, and Latin America all coming together to create and huge hub for international business! INES is making their take-over with incredible panels! Here below is the list of panels INES is hosting along with their locations and times! This year Monkey Week has extended their dates to making the event spread across SIX days starting November 19th to the 24th. We’re looking forward to seeing you in Sevilla!